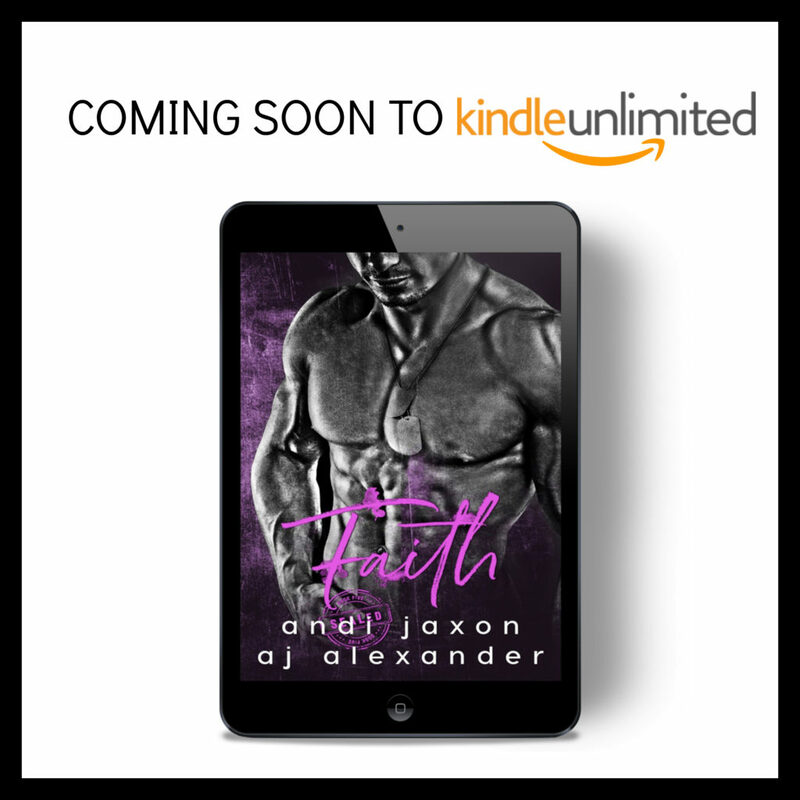 Faith by Andi Jaxon and AJ Alexander is coming December 12th! Check out this gorgeous cover and get ready to meet the final couple in the SEAL’ed series! !